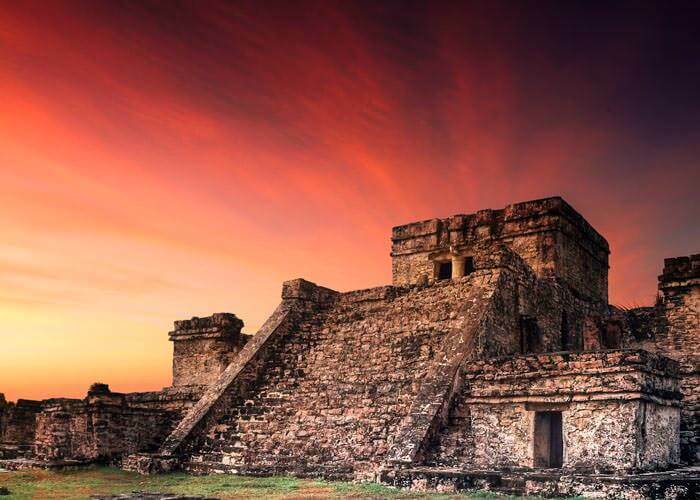 We created this combo tour for the traveler who is really into History and archeology, for the kind of person who gets excited about vestiges of ancient cultures. 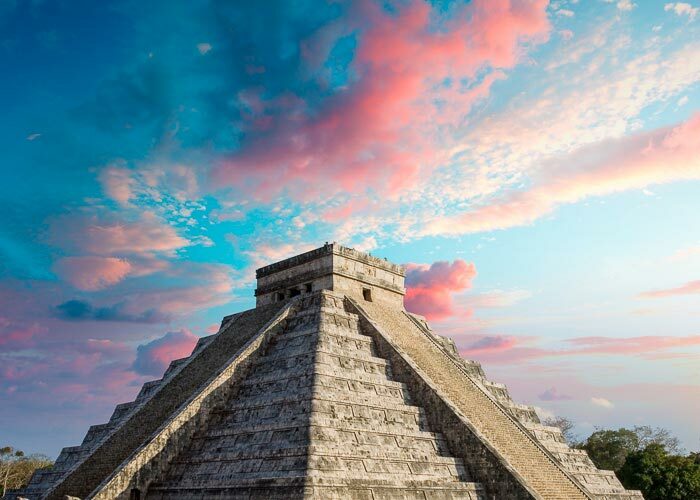 You will have loads of fun as you discover the role that Chichen Itza and Tulum had for the great Mayan civilization. On the first of this two-day adventure you will explore Chichen Itza and you will also visit the colonial city of Valladolid, in Yucatan. You will have the chance of cooling off by swimming in a huge cenote in the middle of the jungle, too! You may choose another day to visit Tulum and its spectacular ocean view. 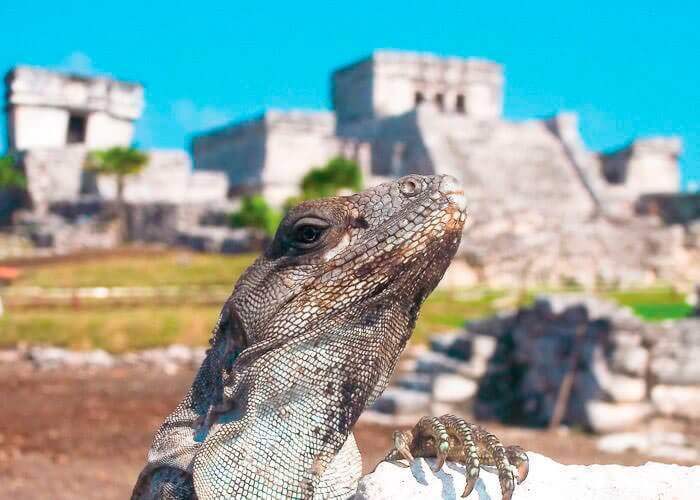 Our Tulum Express tour brings you to the magic of the Mayan ruins with a knowledgeable guide and still leaves you time to enjoy other Cancun activities. 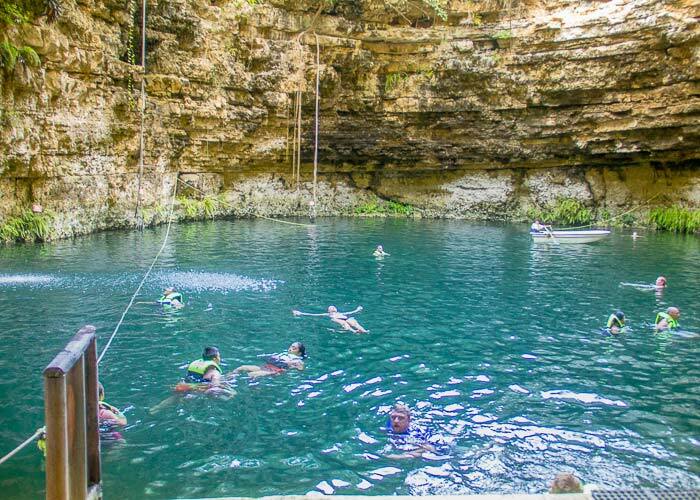 Visit the Chichen Itza Mayan ruins, enjoy a stop in Valladolid, a delicious buffet lunch, and a swim in an open-air cenote in this Yucatan adventure for history lovers!